"Dancing With the Stars: Juniors" will premiere this October on ABC. 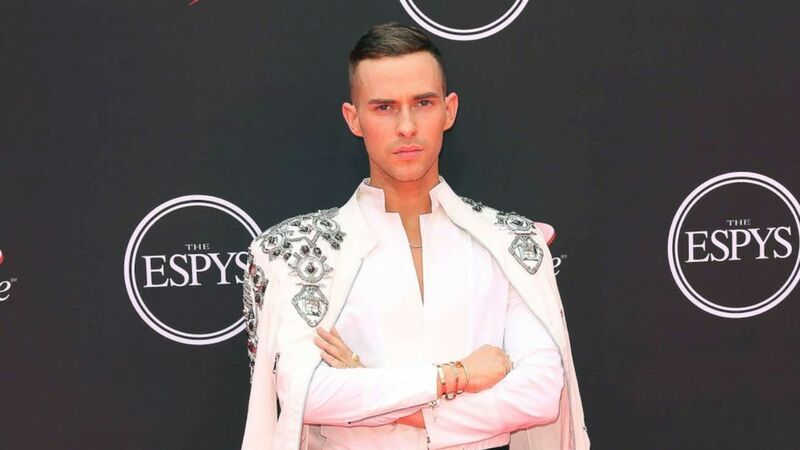 Olympic figure skater Adam Rippon, two-time Mirror Ball champ Val Chmerkovsky and "La La Land" choreographer Mandy Moore will be judges for the upcoming spin-off series, "Dancing With the Stars: Juniors." The judges for the highly-anticipated new competition that pairs celebrity kids with professional, pint-sized, ballroom dancers were revealed on "Good Morning America" today. Val Chmerkovskiy proposed to Jenna Johnson while on vacation in Italy. 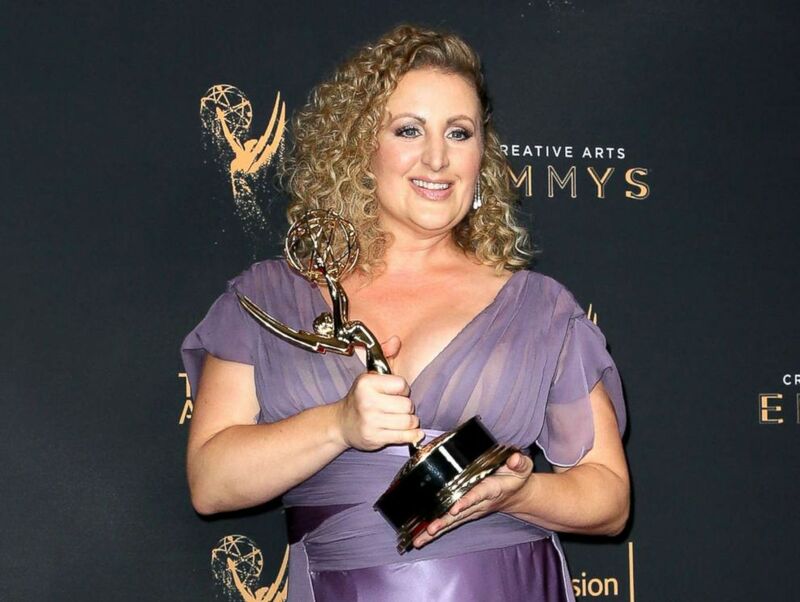 Moore is an Emmy Award-winning choreographer who is most known as the dancing genius behind some of the most famous musical numbers in the smash-hit "La La Land." (David Livingston/Getty Images) Choreographer Mandy Moore poses in the press room with the award for outstanding choreography for "Dancing With The Stars" during the 2017 Creative Arts Emmy Awards at Microsoft Theater on Sep. 9, 2017 in Los Angeles. Rippon is the reigning Mirror Ball champion, and an Olympic medalist who stole America's hearts during the past Winter Olympic Games in Pyeongchang, South Korea. Chmerkovskiy is a longtime "DWTS" pro and two-time Mirror Ball champion. 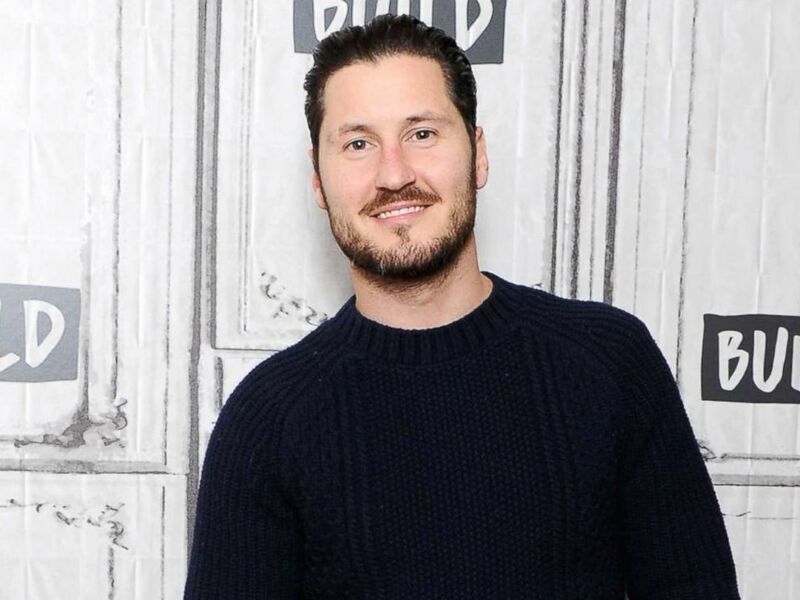 (Desiree Navarro/Getty Images) Val Chmerkovskiy visits Build Series on March 7, 2018 in New York City. "Dancing With the Stars: Juniors" will premiere on Sunday, Oct. 7 on ABC. Plus, season 27 of the original "Dancing With the Stars" will return on Monday, Sept. 24. 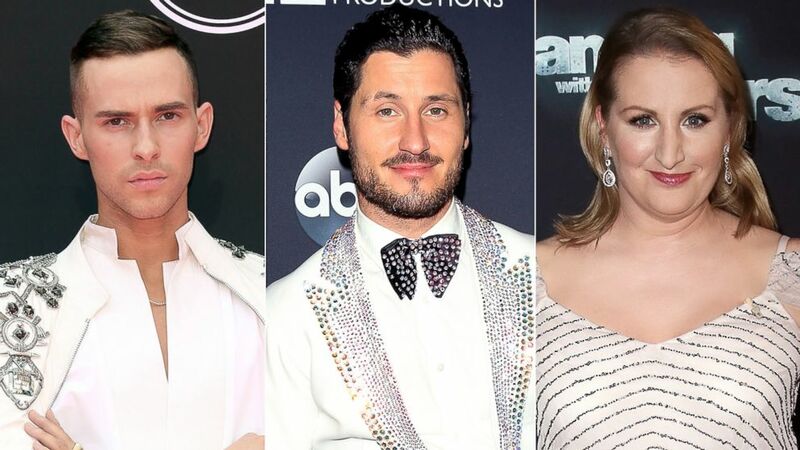 (AP | Getty Images) Pictured (L-R) are Adam Rippon, Valentin Chmerkovskiy and Mandy Moore.